The first manifestation of A Galaxy Called Dallas was actually a hobby blog. I used it to talk about geek culture including books, cons, movies, etc. One of my first reviews that I ever did was of a book Sleeper Awakes by Robert Stickmanz which is part of his Hidden Lands of Nod series. 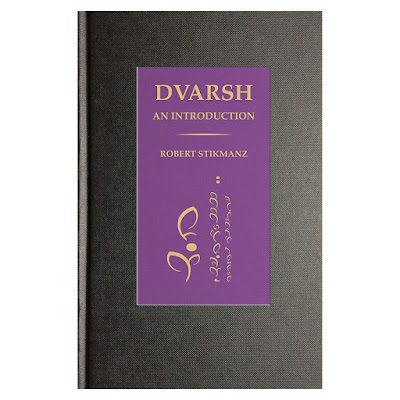 That was a little over seven years ago and since then he has added a book of the Dvarsh language. A heady endeavor which has already garnered an award from the Austin press. We have procured copies for sale in the shop at $19.95 each. Feel free to check out his website and if you are interested in his books, we can get them for you.